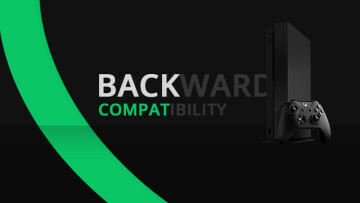 Last year at Microsoft's Build 2016 developer conference, the company introduced the ability to turn any Xbox One into a developer unit. 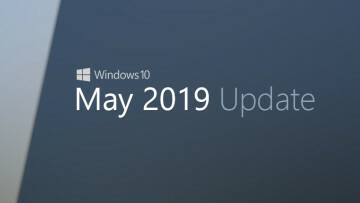 This was because the upcoming Anniversary Update was going to be the first feature update for the console that would run apps that are made for the Universal Windows Platform. Using the Dev Mode feature got you the first Xbox build of the Anniversary Update, months before even the Xbox One Preview Program got it. 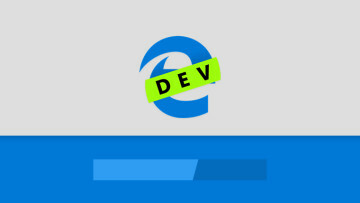 Unfortunately, developers won't have such luck in getting early Creators Update previews, as Microsoft has now confirmed to Neowin that they won't see any previews at all, stating: "Consoles in Dev Mode receive new or updated features when they launch to general availability." 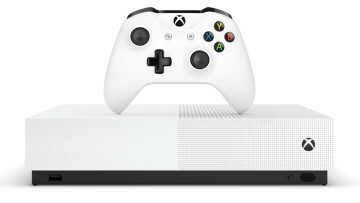 Of course, the Xbox One Preview Program is now the Xbox Insider Program, and since Microsoft offered the first Creators Update preview and opened up system updates to everyone, there are now four separate rings: Alpha, Beta, Preview Ring 3, and Preview Ring 4. The former three require an invitation, much like the old Preview Program did. Dev Mode served as a means to circumvent the invite process the first time around, but not anymore. If you want the Creators Update preview, you'll have to complete Surveys and Quests in the Insider Hub to work your way into the Alpha or Beta ring. This might leave some developers in a bit of a jam. 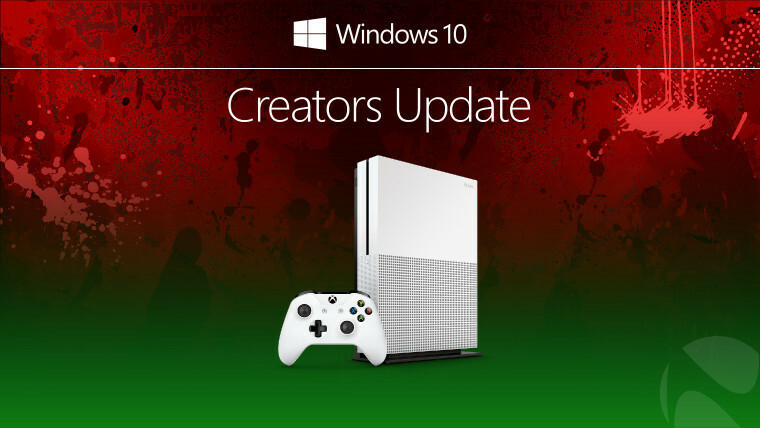 If you're developing an app for the Xbox One that targets the Creators Update, you won't be able to properly test it until April, when the update is offered to the general public.